URBAN PATROL 1.0x-2.0x Digital Zoom Night Vision pocket scope is one of the most compact and lightweight digital NV viewing devices available on the market. 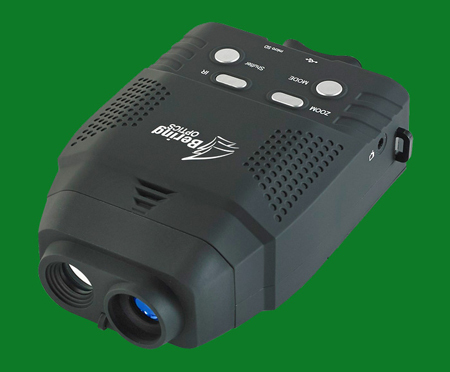 URBAN PATROL is built with the specially developed IR sensitive CMOS chip, making him tolerant for bright lights exposure and perfectly suitable for the urban environment. The device is equipped with the powerful IR illuminator to allow operation in complete darkness. There is a built-in Micro SD slot and micro USB port to allow video recording. Product can be sold in North America only.